Kanger juppi vape kit, made of zinc alloy, three different colors avaliable, the new kangertech vape kit includes juppi tank and juppi mod. 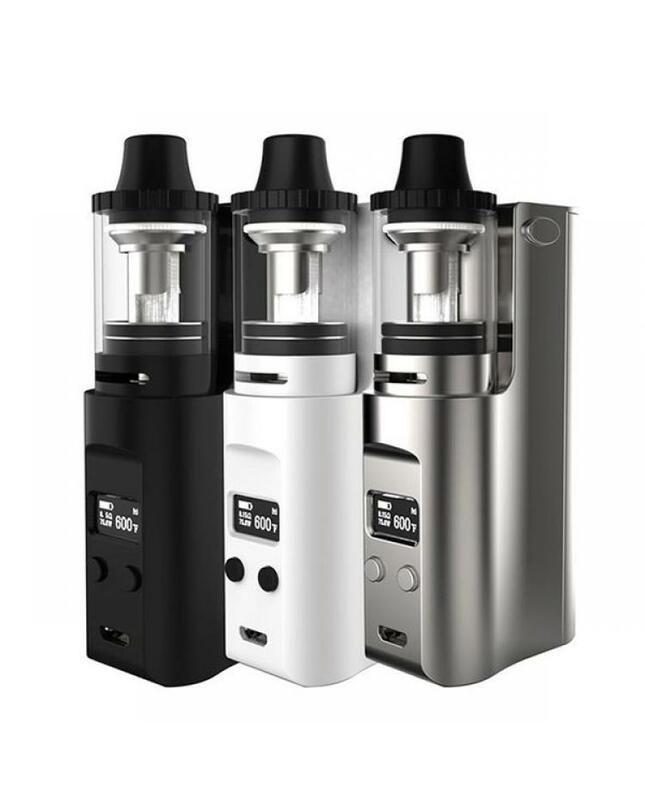 max output 75watts, support resistance as low as 0.1ohm, powered by 1pc 18650 battery, can charge it via micro USB port, support NI, TI, SS316L and NI-chrome wires under temp control mode, the juppi tank can hold 3ml e juice, with 510 thread. the juppi tank comes with 0.2ohm coils, will provide huge vape cloud and bring a better experience.